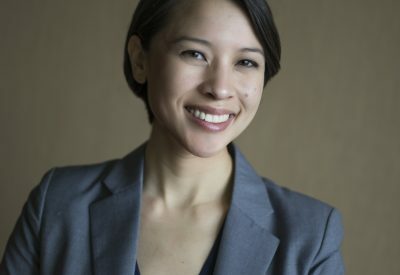 Jessica Wong is an Assistant Professor of Systematic Theology at Azusa Pacific University. Her work in Christian theology focuses on the relationship between visual perception and identity formation, specifically around identities of race and gender. Her current book project, Seeing Race: The White Icon and the Modern Racial Optic, analyzes the modern visual and imaginative practices of racial assessment through the framework of Byzantine icon theology.